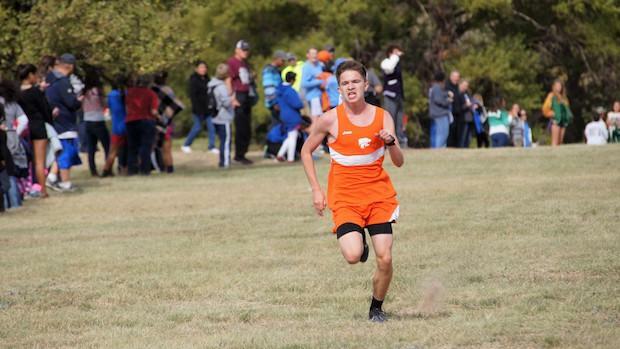 Boise City's Colten Brown leads all returning seniors with his 5K best of 15:35 from a year ago. Brown is the defending 2A state champion in cross country. Check out the top rising senior boys cross country runners from last cross country season.